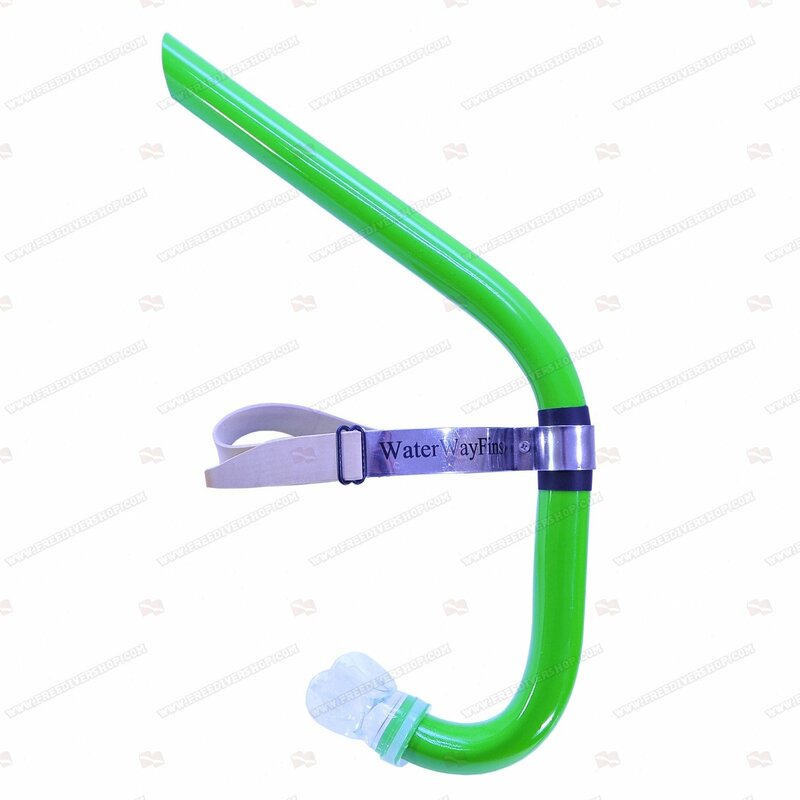 Professional frontal frontal snorkel for finswimming with green protective skin. 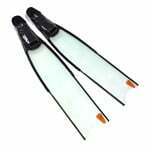 Supplied with a comfortable padded ring and adjustable rubber strap for perfect fit. 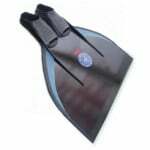 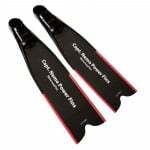 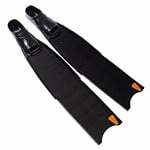 Great for finswimming training and competitions. 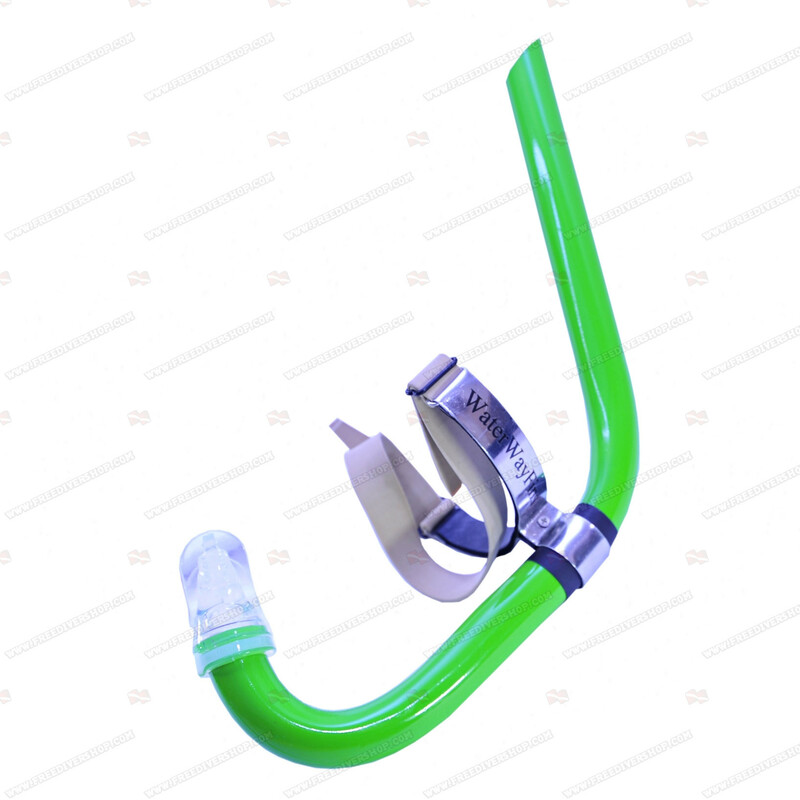 Professional frontal snorkel for finswimming with green protective skin.